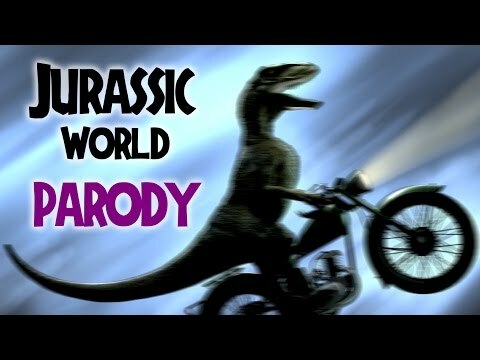 Proving that, sometimes, going absolutely ridiculous is the only way, a hilarious Jurassic World parody has hit the web, courtesy of Darren Wallace. I won't go into what is on offer here, but one thing: raptors on bikes! Check it out below.